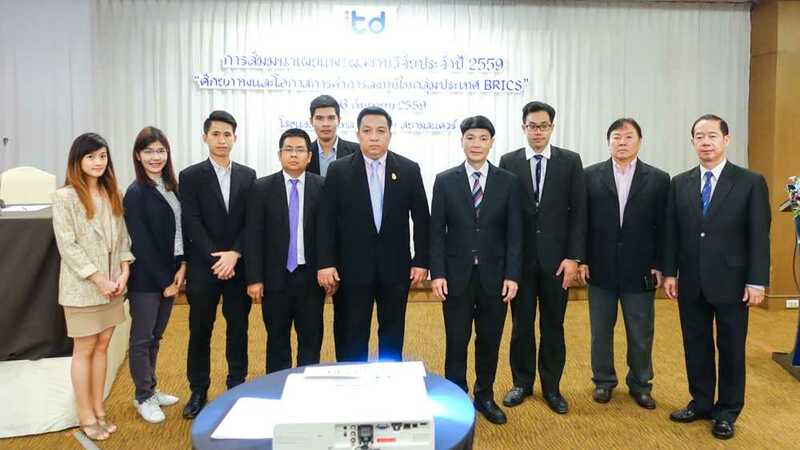 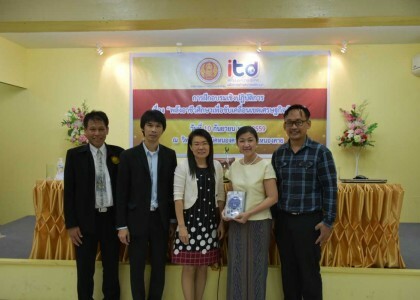 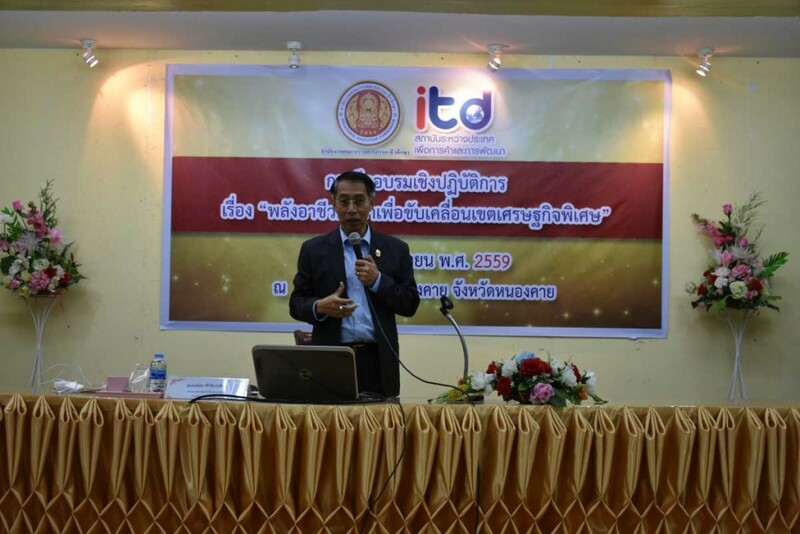 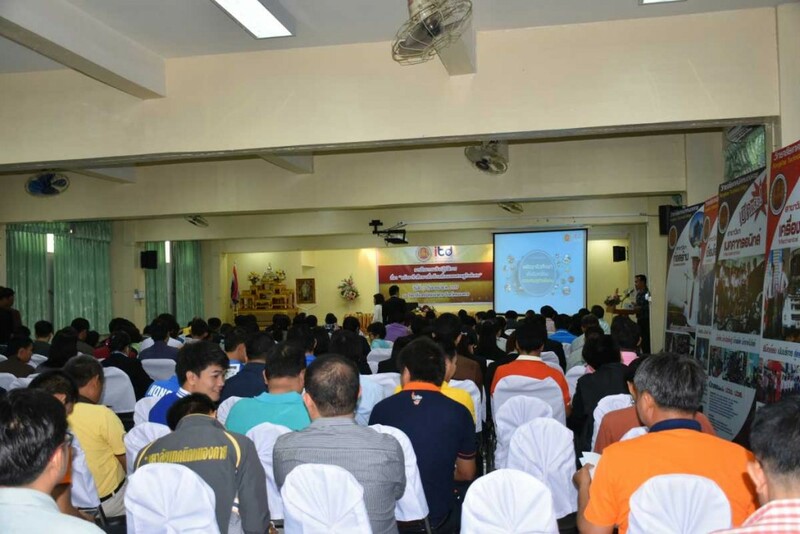 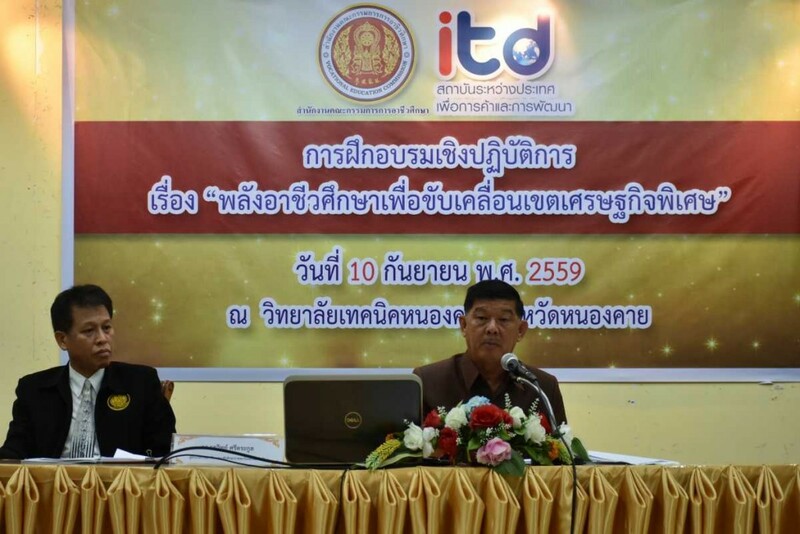 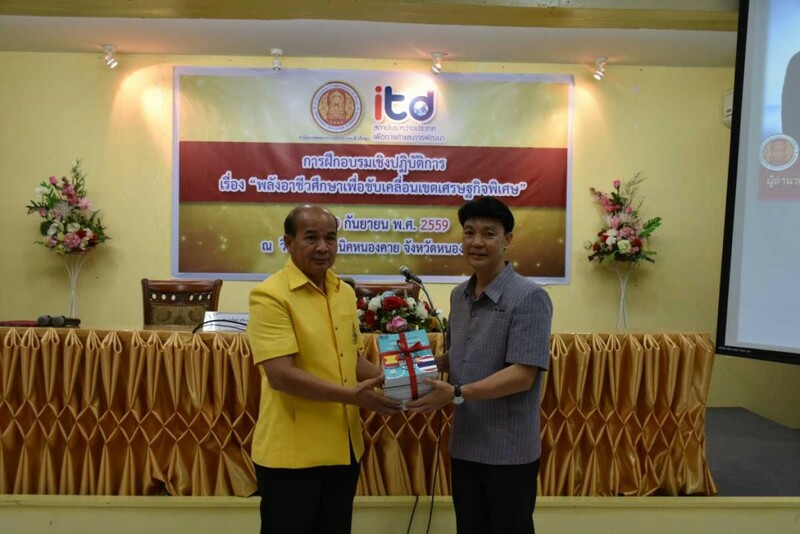 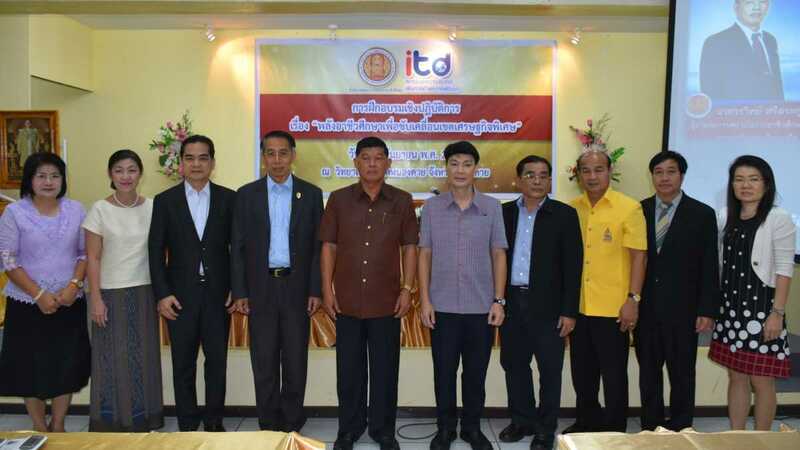 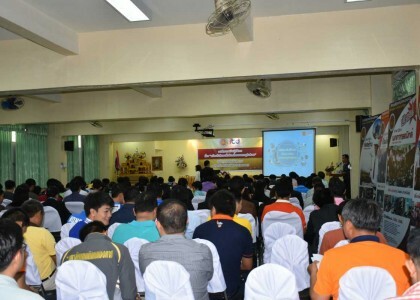 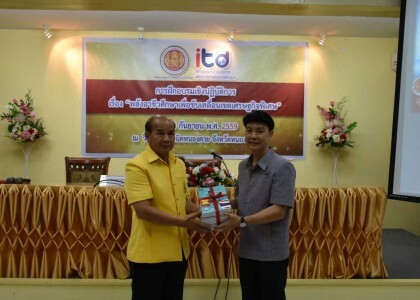 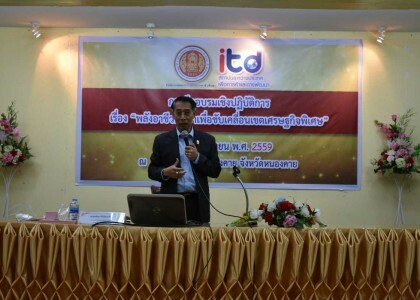 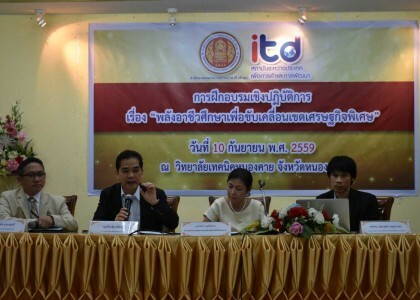 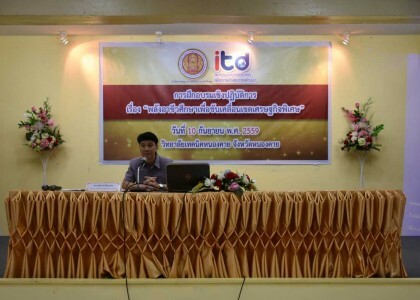 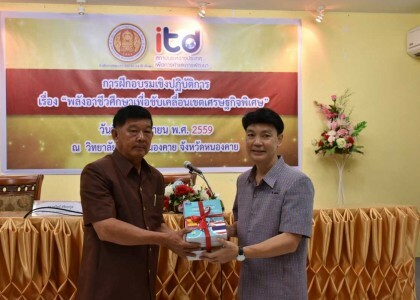 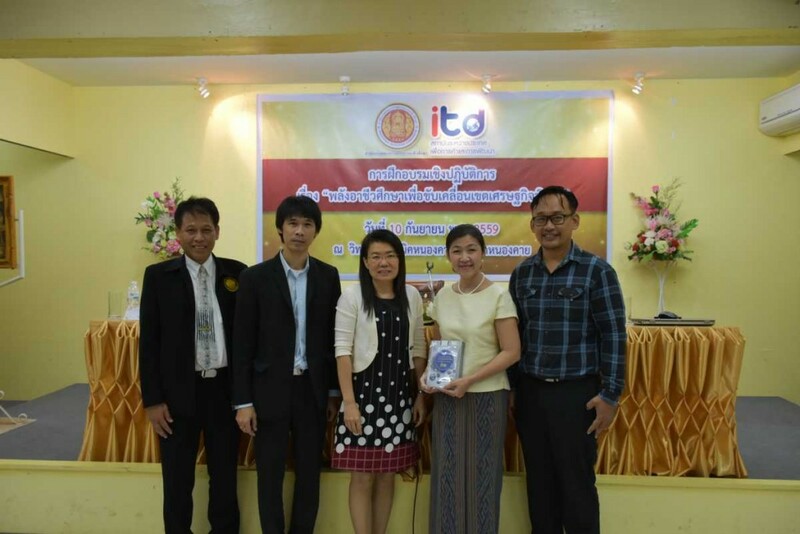 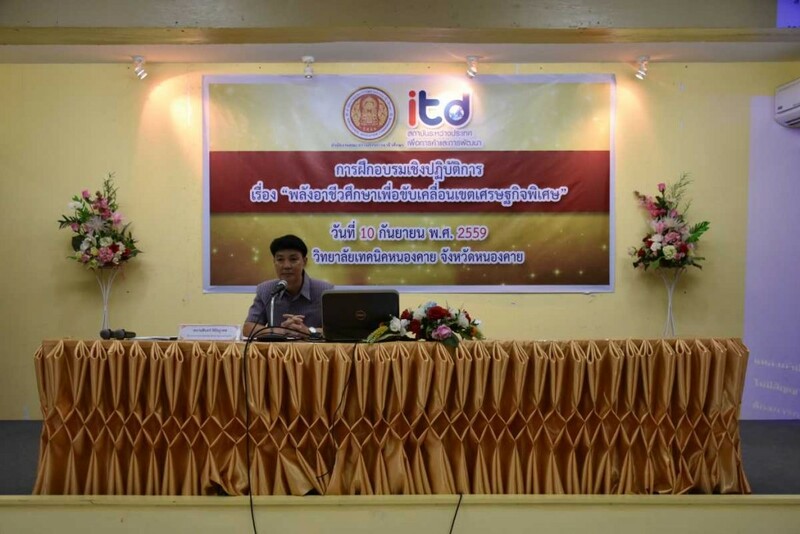 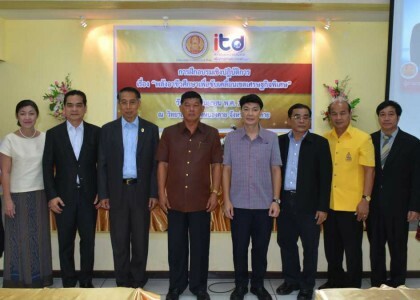 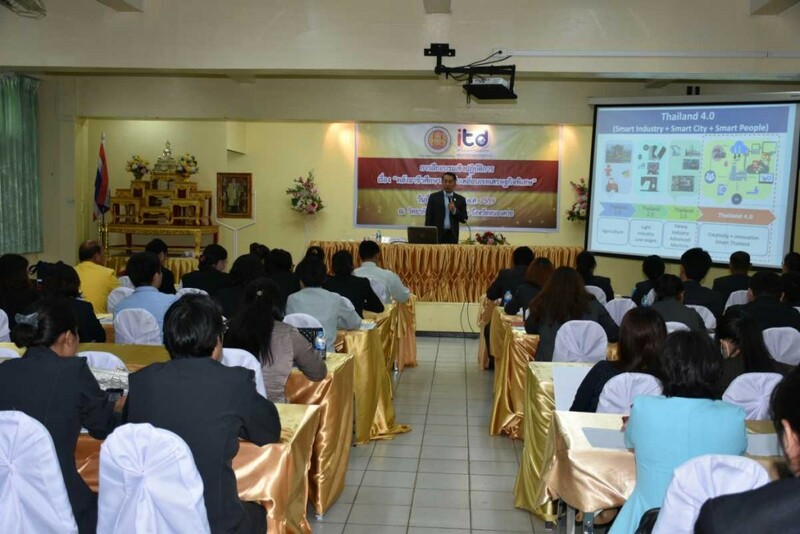 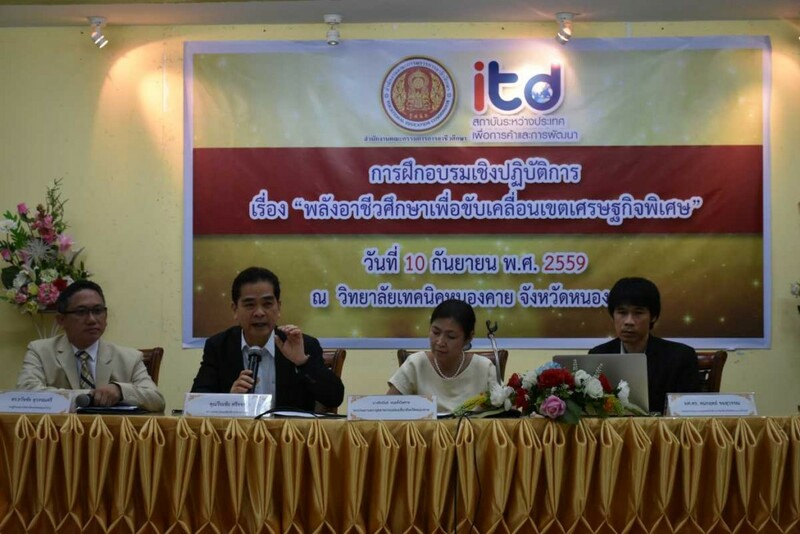 On 10 September 2016, Dr. Kamalin Pinichphuwadol, Director of International Institute for Trade and Development (Public Organization) opens workshop training, “Power of Vocational Education to Move Special Economic Area” at Nongkhai Technical College, Nongkhai. 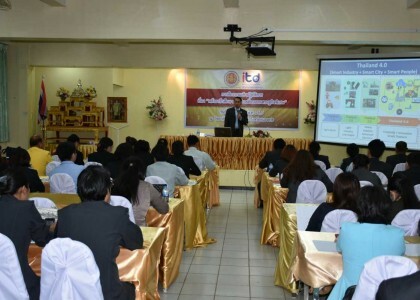 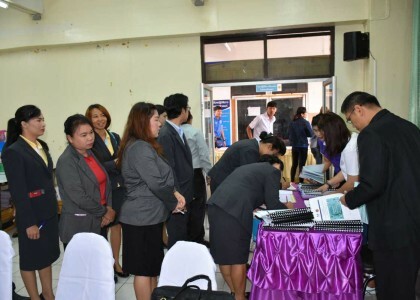 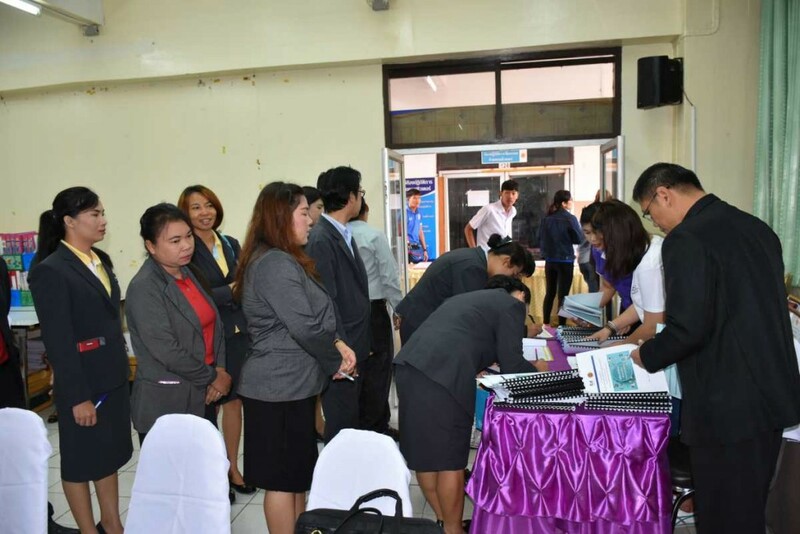 This training aimed to develop personnel in vocational colleges such as executives, teachers and educational personnel in area and to prepare readiness and support knowledge development about economy to serve the growth of special economic area and aim the people who attend in the workshop are able to bring knowledge from training to apply with their lives efficiently. 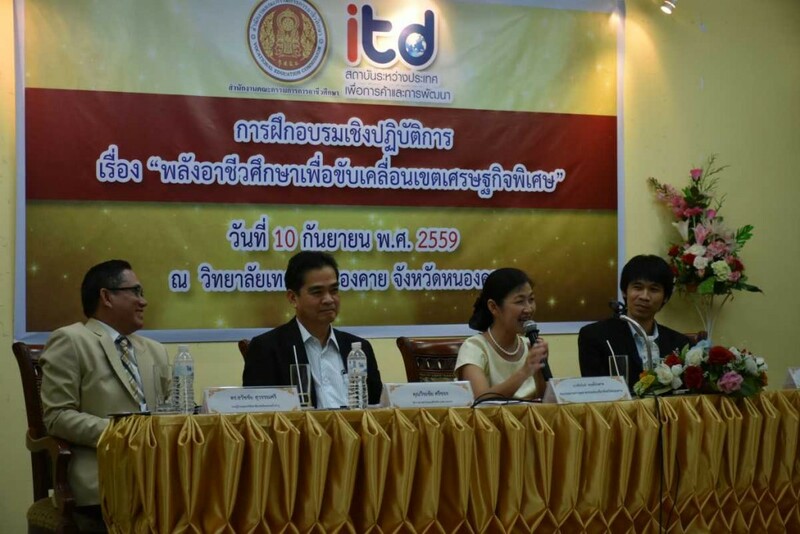 This will be good for development of potential and competition of country and bring the growth of economy.